Something is always going on on the Susquehanna and surrounding area…. here are some ways to GO PLAY OUTSIDE! For those of you anxious to make your kayak choice and get out there paddling, this is the weekend for you. Check out 2019 recreational, light touring, full touring, and fishing kayaks and stand-up paddleboards on display with on-water test paddles available. Kayak and SUP paddles, kayaking fishing accessories, paddlesports gear and clothing are all in stock. Our 2019 kayak brands include Jackson, Bonafide, Kaku, Riot, Boreal and Evoke. SUP lines include Pulse, Pau Hana, Jobe and Art in Surf. Chat with our experienced staff and learn about and test paddle just the right kayak or SUP for you. Free Program. For those of you waiting for warmer conditions, this demo weekend will work for you. Once again, we'll h ave all our kayaks and SUP's riverside for on-water test paddles. Visit with our experienced staff who are happy to help you make just the right choice for your individual paddling needs. Gear up and Go Play Outside with Shank's Mare. Free Program. Can't make Demo Events - no worries...just give us a call any time and we can arrange a test paddle for you. We maintain a demo model of every kayak and SUP we stock. Join us for our 10th annual event celebration Shank's Mare's 41st anniversary. See local artists displaying their works on the lawn as well as local outdoor, historic and cultural organizations presenting their information in booths along our front porch. Family activities include a guided creek hike and more. Food and refreshments are available and top off the day with free live music on our side lawn. This is a great day to savor the flavor of the Susquehanna with art, activity, food and entertainment. Happy 41st Birthday Shank's Mare! For race details, visit the websites listed. Kayak fishing tournaments sponsored by Kayak Anglers of Central PA are held at Shank's Mare and many other local waterways. For more information on this friendly and supportive kayak fishing group plus all the details on their full schedule throughout central PA, tournaments guidelines etc., click here. Heroes on the Water provide kayak fishing sessions to area veterans and their families free of charge. To get involved or to volunteer, click here. The Chesapeake Bay Foundation, Trout Unlimited, and Shank’s Mare partner with Heroes on the Water to provide a day of kayak fishing for veterans and their families. 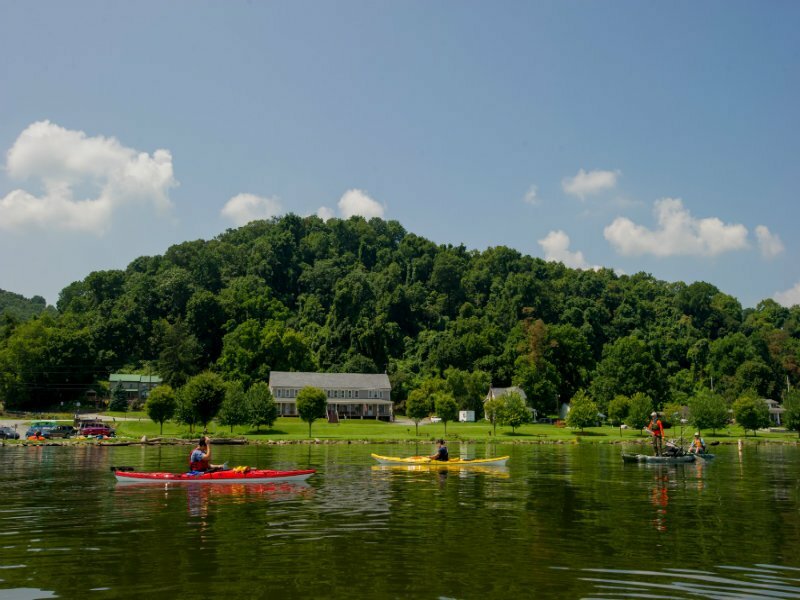 As well as time on the Susquehanna aboard our fleet of Jackson Fishing Kayaks, our honored guests have the opportunity to learn about healthy waterways and all the fine work the CBF and TU do in our area and on the Bay. This years event is in the planning stages, and we hope to welcome an even greater number of deserving veterans and their families for a day of fishing, learning, fun and relaxation with all of us who appreciate their service to our country. We will post more information and a link for registration when available. 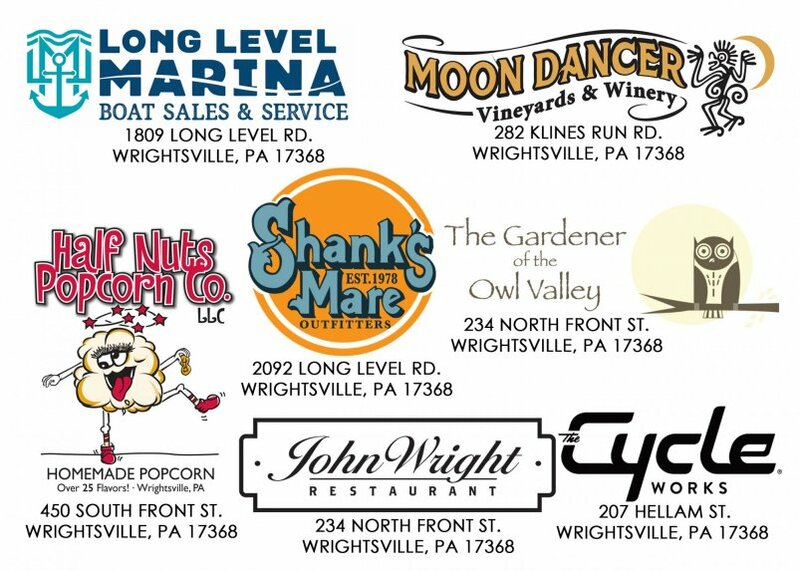 Visit all of our partners for this event and enjoy a scenic day on the river shopping, enjoying unique experiences and holiday ideas. At Shank's Mare enjoy refreshments, holiday promotions, and a free gift with every purchase as supplies last. Pick up your passports at any of the 7 locations, and get it stamped at each location as you visit. Leave it at your last stop and it will be included in a drawing to win 1 of 3 terrific and adventurous prize packages centered around the river!